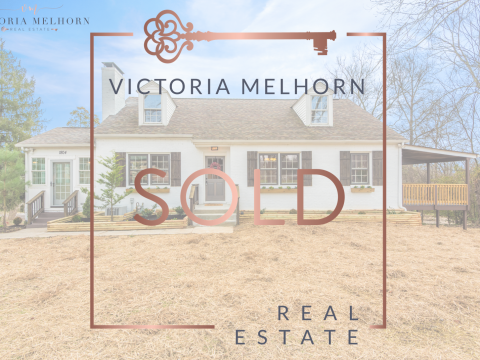 Buying a home is so confusing, but Victoria held our hand through the whole process. She only showed us homes that met our criteria and she was available any time we needed her. Her bright personality made our experience more fun, but her knowledge got us the home of our dreams. 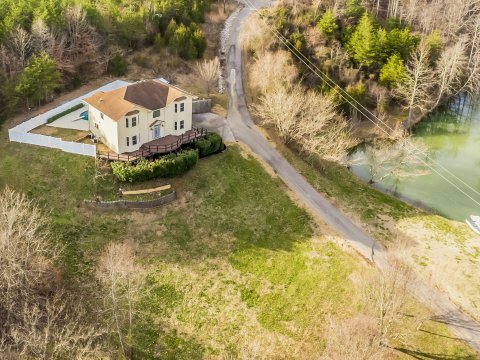 How Much Is Your Knoxville Area Home Really Worth? 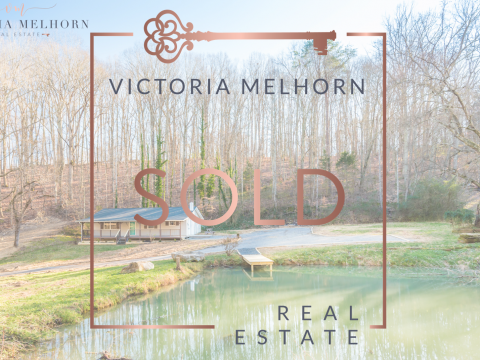 Victoria Pack Melhorn is a licensed Affliate Broker, License Number 334262, in the state of TN with Realty Executives Associates and is a leading authority on Knoxville, TN area real estate. Our love for the communities we live and work in are why we do what we do. Stop by the office and experience the Victoria Pack Melhorn way of Knoxville area real estate.